Rate the performance of each Avalanche player and the overall team performance during the last game. Each player can be awarded a maximum of 10 points (with 1 point being the lowest) individually. The same point system will be applied for the evaluation of the team’s overall performance. At the end of the regular season, an automatic system will calculate all awarded points for each player and the team as well. 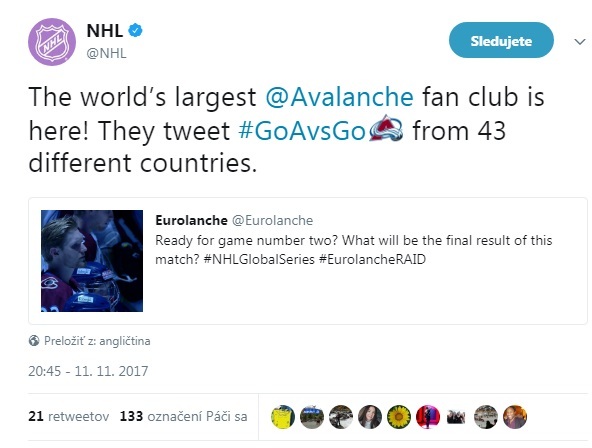 Afterwards, Eurolanche will announced the team’s best players in various categories and the best rated Avalanche game.